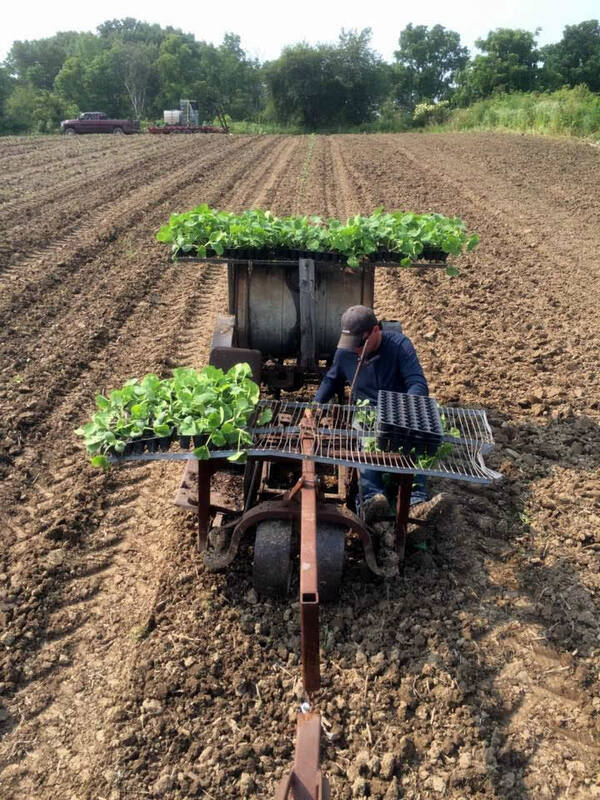 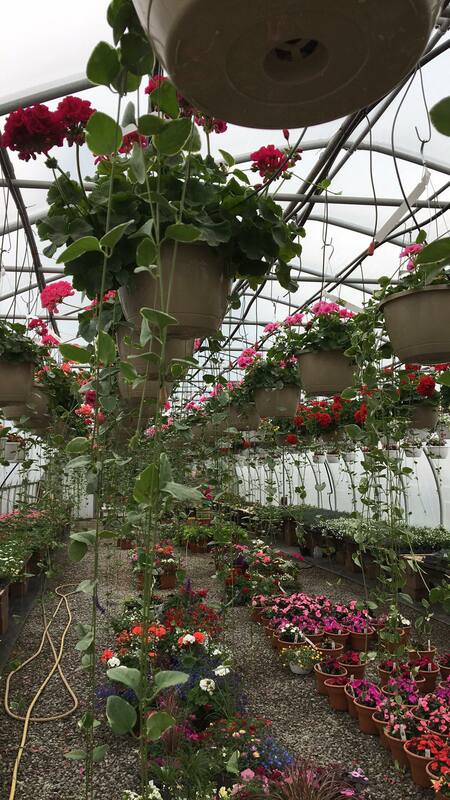 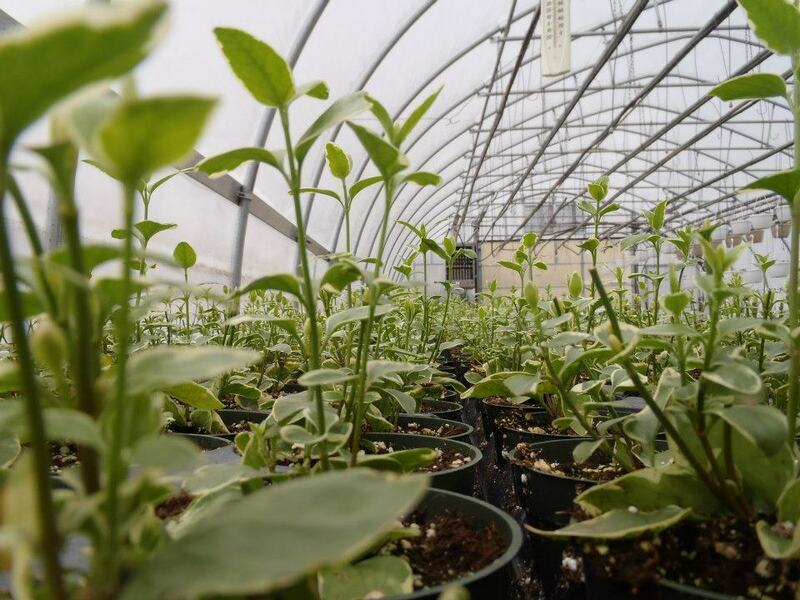 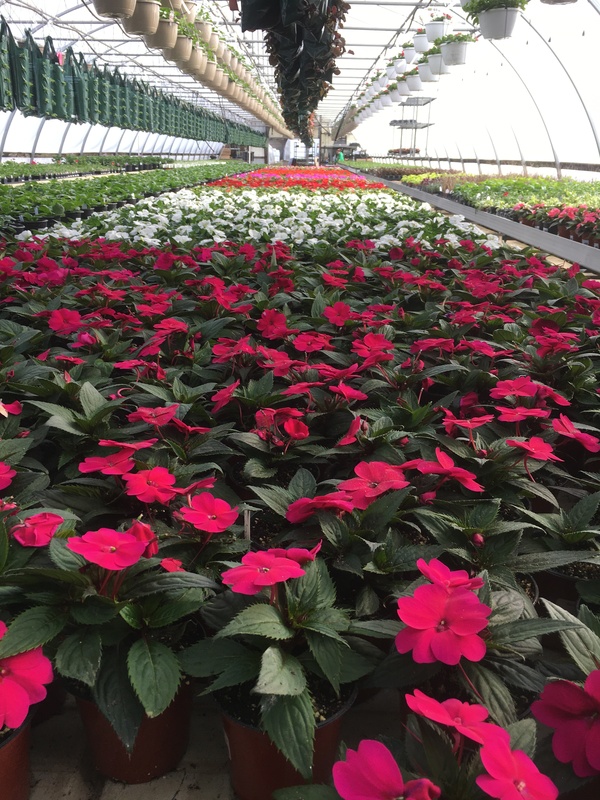 At Elzinga’s, we grow 99% of the farm’s flowers, vegetable plants and herbs on site, starting the seeding process while there’s still snow on the ground. 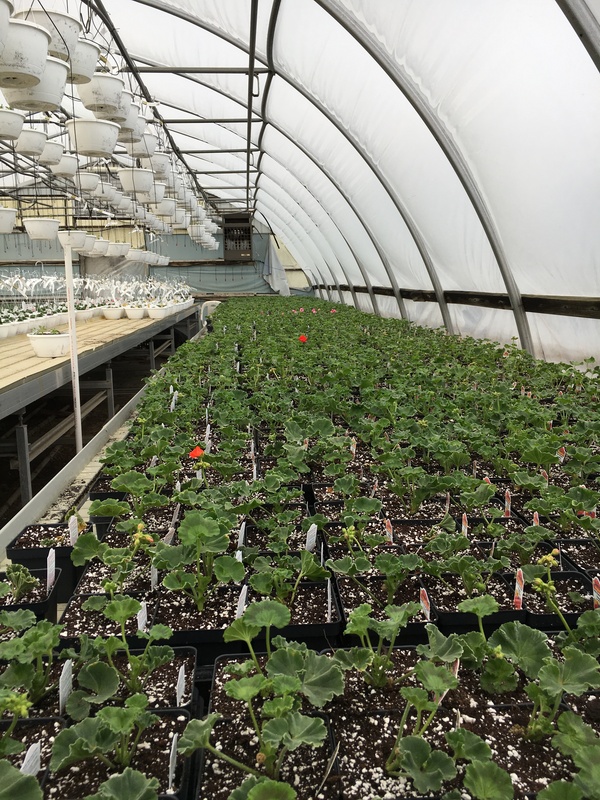 Our fall mums and pumpkins are planted in the summer during our flower season, so we’re always busy to bring you locally grown, healthy products ready when you need them. 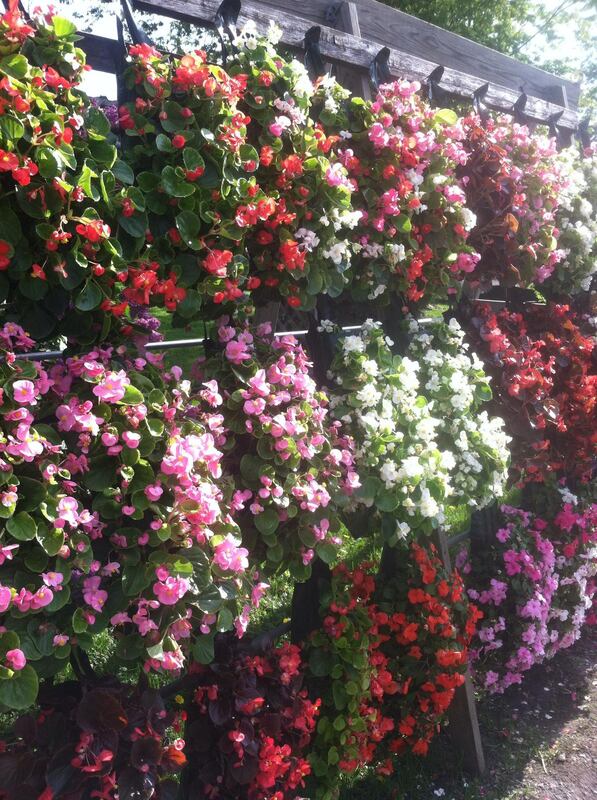 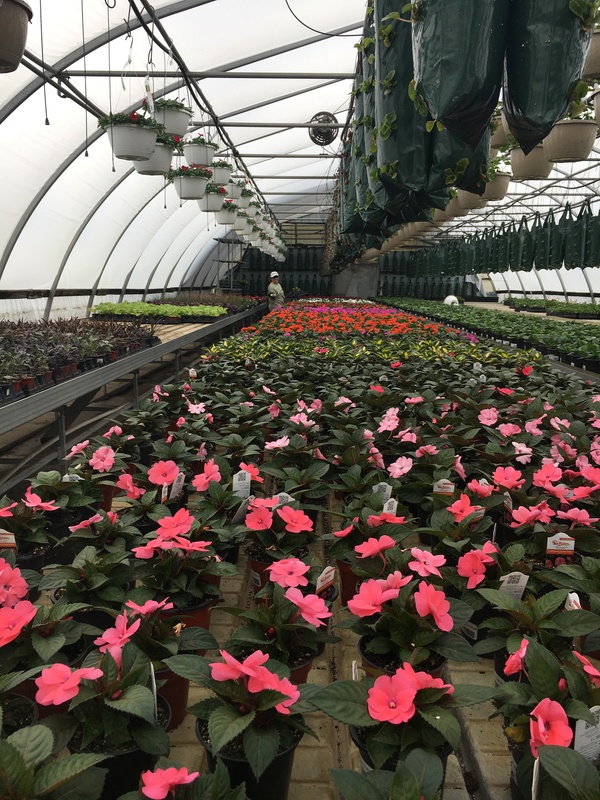 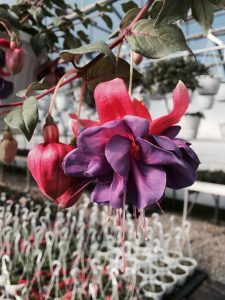 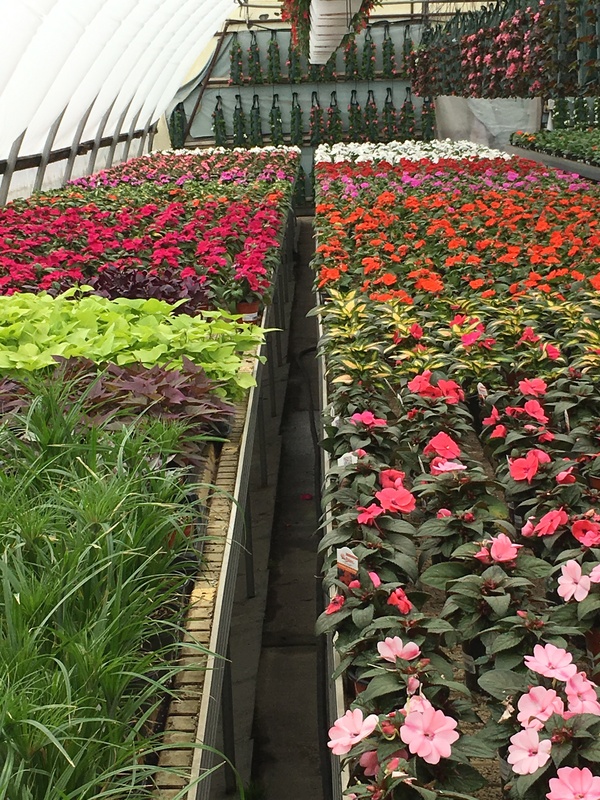 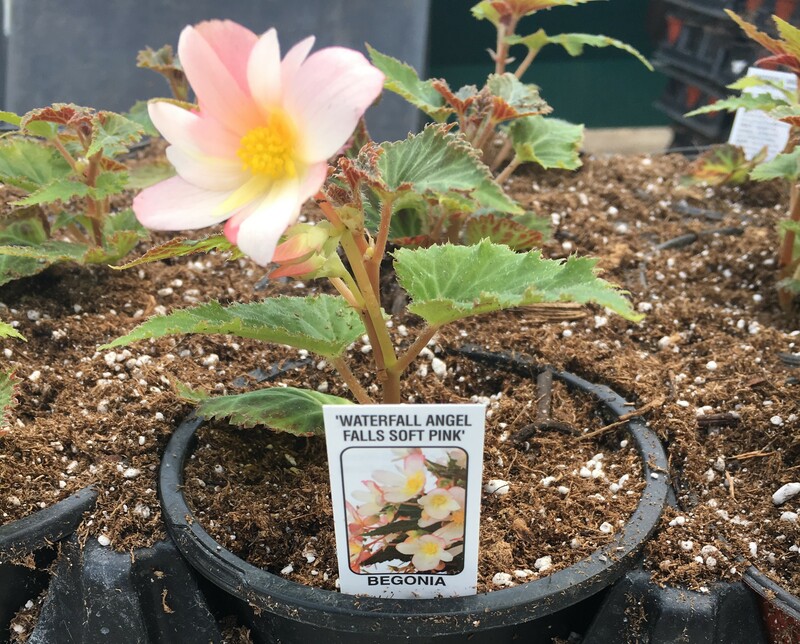 As a horticulturist, Mr. Elzinga assures that every plant that leaves the farm has been planted and nurtured with care so that you have success once you’ve taken our plants home. 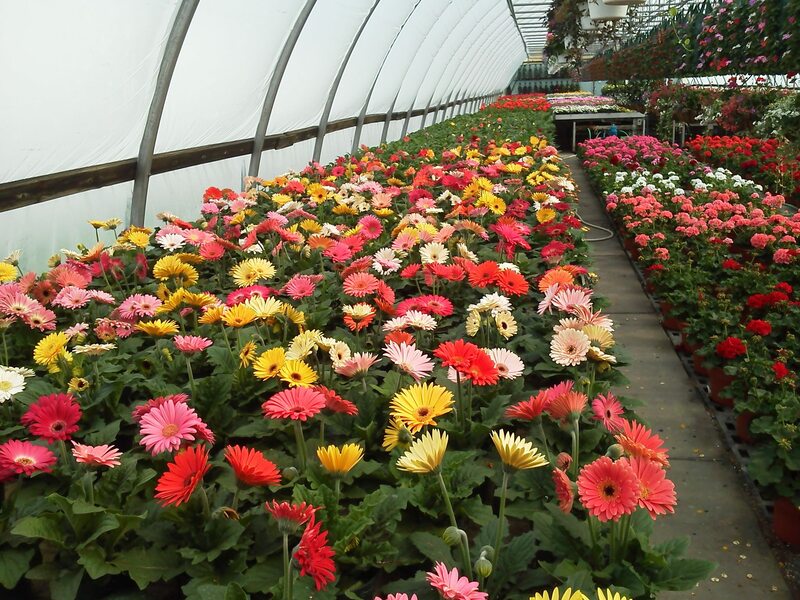 If you’re giving a gift, you can rest assured you’re giving an exceptional one! 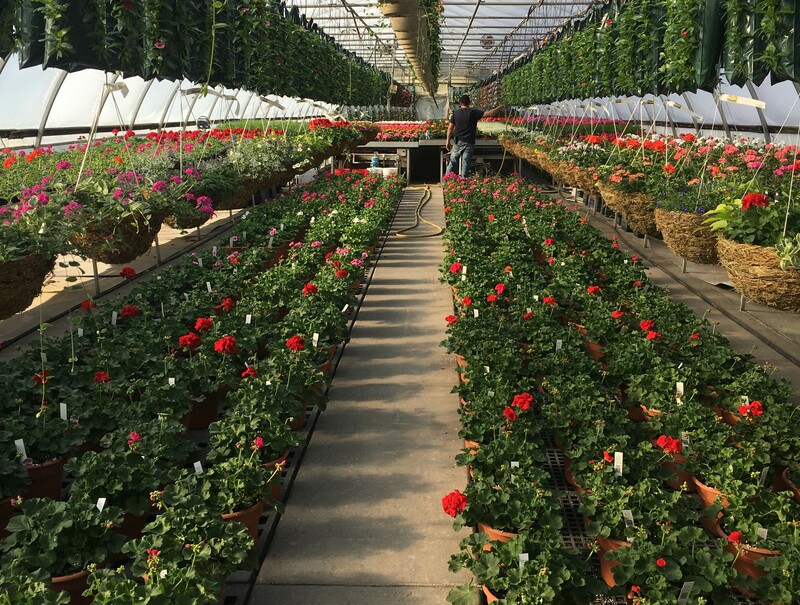 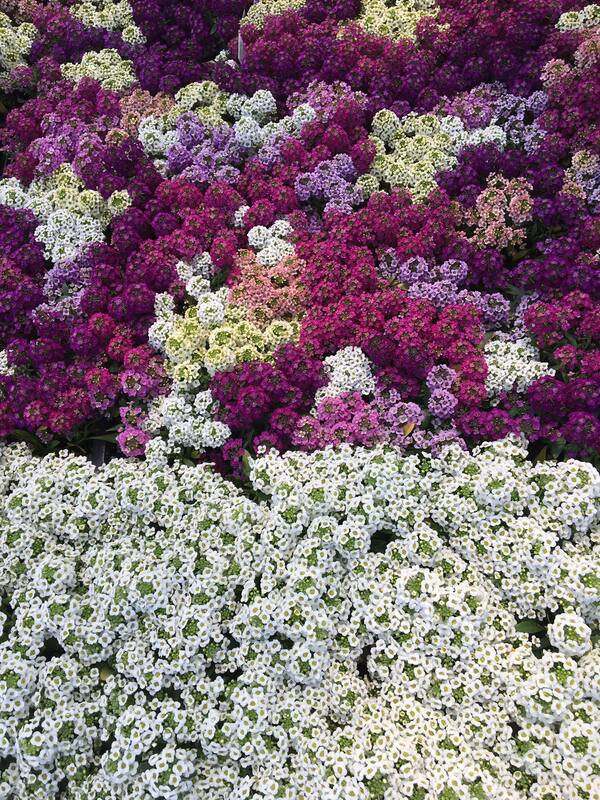 With our wide selection of beautiful flowers and our knowledgeable staff, we’ll help you choose flowers that are right for your space and show you how to care for them. 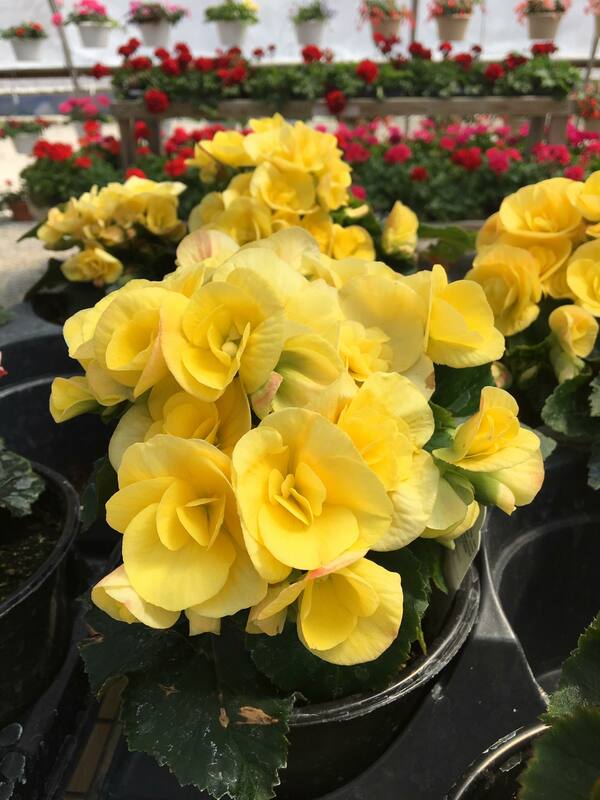 We also have garden gloves and tools, bird houses, wind chimes, and other yard art to help make your home lovely for summer. 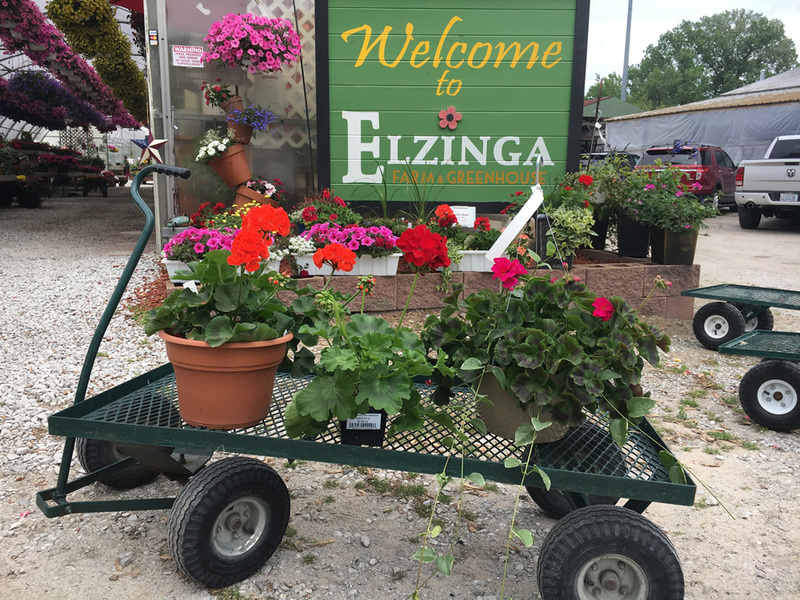 At Elzinga’s we sell success!